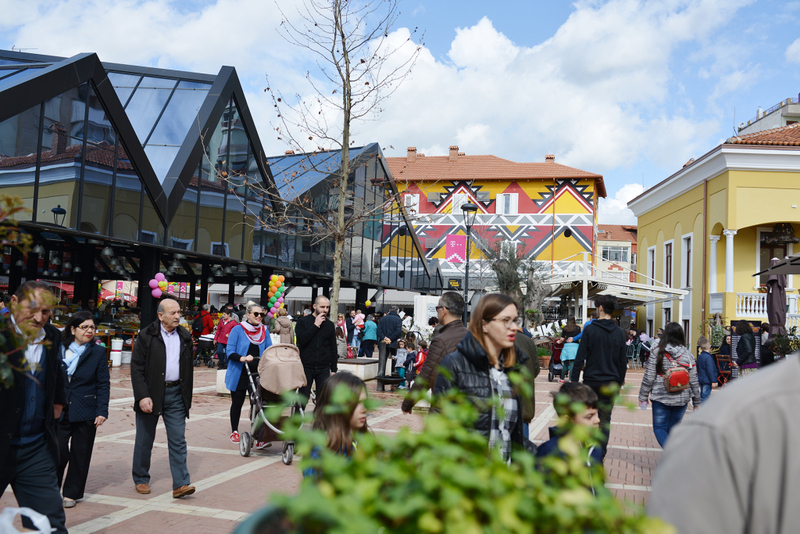 Tirana’s “New Bazaar”, a year after its inauguration, won the price as the Best Renewal Project for 2018. 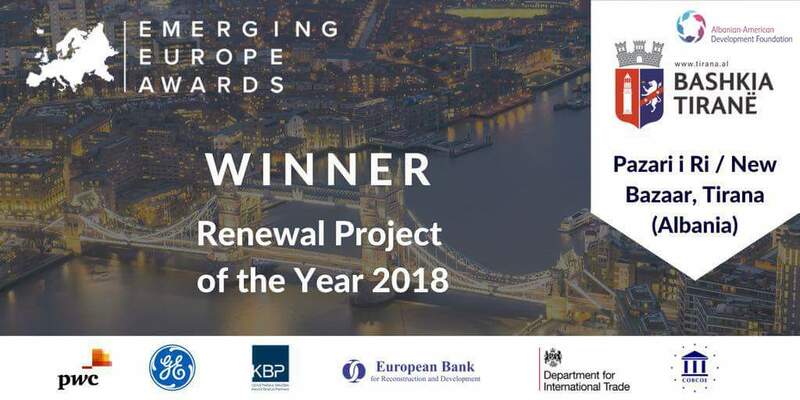 The project was awarded in London on 22th June by Emerging Europe Awards, an initiative that appraises the best practices in Eastern European countries. 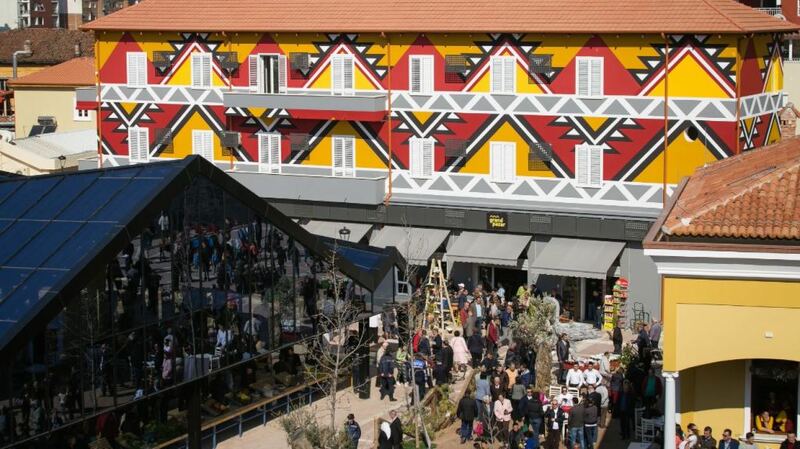 The jury rewarded the transformation of the Bazaar into the newest tourist destination: with public spaces, businesses, bars and restaurants, frequented by everyone in every hour of the day, without losing the traditional old elements. This project, implemented by AADF and Municipality of Tirana, won among 10 candidates from Bulgaria, Poland, Slovenia, Ukraine etc. 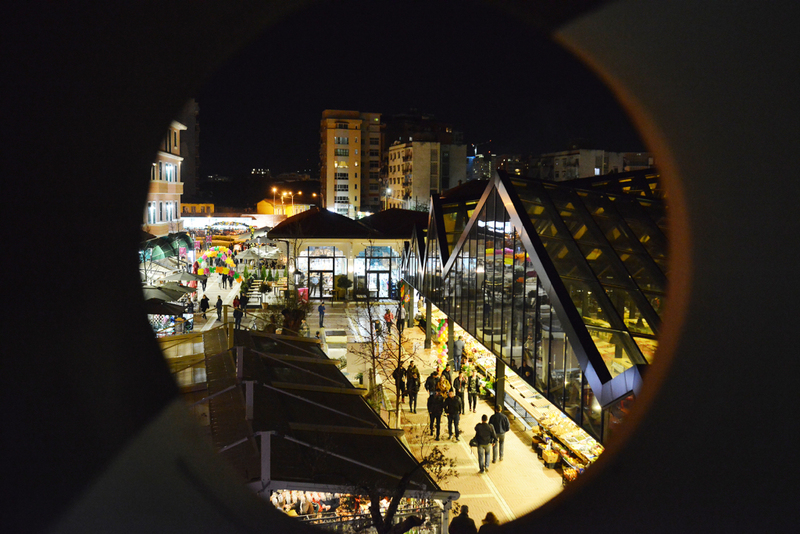 Among the other nominees, there is another investment project of AADF: The Old Bazaar in Korça.